The 2018 track and field season is in full swing and will of course culminate in the FPSG Seniors and U17s and the FPSG Age Groups in August – not forgetting the European Championships in Berlin. But while that is very much the main focus for now, forward planning is always a key issue in athletics and we are keen to help with that. 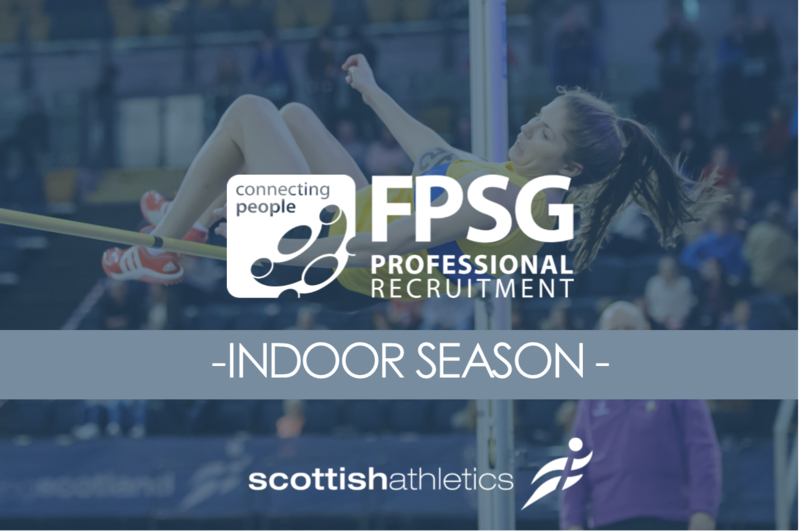 So, looking ahead to next autumn and then the winter/spring, we have published a series of dates for events in the 2018-19 Cross Country Season and the 2019 FPSG Indoor Season. Not every venue has been confirmed as yet although the FPSG Indoor Season, as usual, will take place at the Emirates Arena. 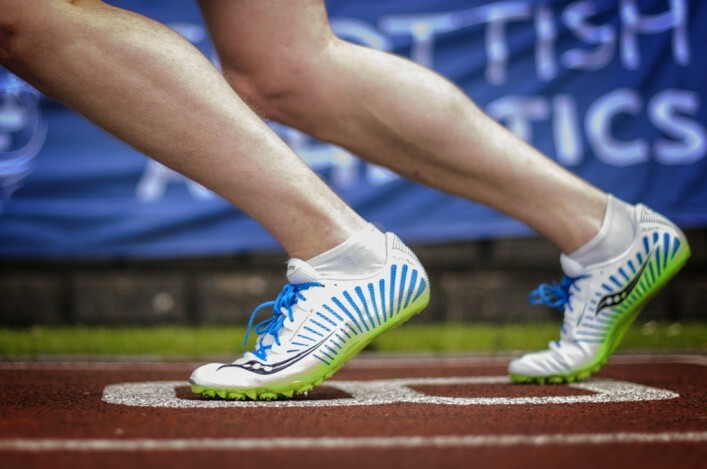 In 2019, the events will be in January and February with the European Indoor Championships then centre stage at the Glasgow venue on March 1-3. In terms of cross country, there will be some familiar locations and a new one. 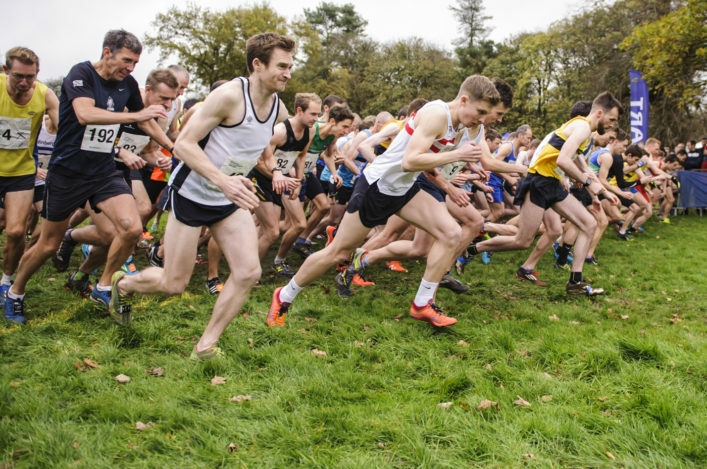 Stirling will host the Inter-District XC Champs on Saturday 12 January in association with an international event organised by Great Run, following a move away from Edinburgh. 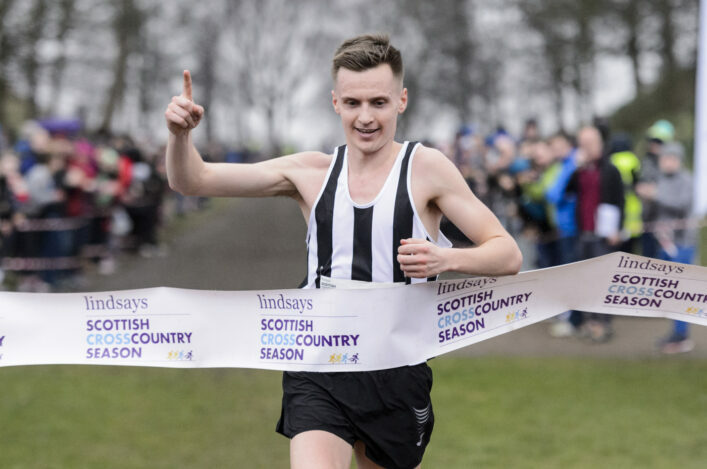 Earlier in the season, the Lindsays National XC Relays will be back at Cumbernauld as has been the case for a number of years with help from our hosts, North Lanarkshire. A couple of weeks after Cumbernauld, the Lindsays Short Course XC Champs will head for Lanark for the first time.